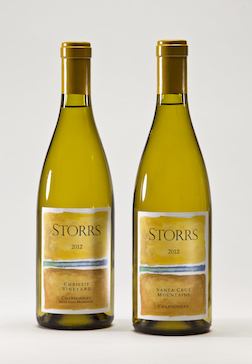 Receive 12 bottles of our Mountain Vineyard Collection Chardonnays and Sauvignon Blanc quarterly. Each shipment will consist of a mixed case of our Mountain Vineyard Collection Chardonnays and sometimes Sauvignon Blanc at the the special case club discount of 20% off retail. Included in your membership is a special tour and tasting opportunity for you and 6 special guests with an advance reservation.